Guest writer Abigail Dillon draws connections between Ahsoka Tano, Satine Kryze, and Akira Kurosawa's 1962 film, 'Sanjuro'. There has been little secret about the influence Akira Kurosawa on Star Wars. George Lucas has always been open about how the Japanese filmmaker was a major influence on his work, citing The Hidden Fortress as the inspiration for A New Hope (especially in the characters of Artoo and Threepio) (Kaminski, 2012), attempting to hire Kurosawa-staple actor Toshiro Mifune first as Obi-Wan and then as Vader (Blair, 2015), and filming the cantina fight in a direct reference to a scene in Yojimbo. 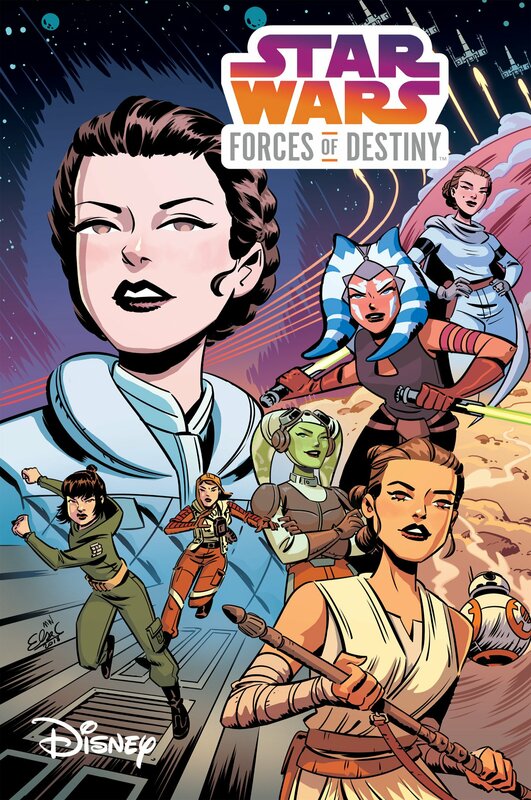 Other Star Wars creators have followed Lucas’ lead in this, especially Executive Producer Dave Filoni and his animation teams on The Clone Wars and Rebels. Filoni has cited Seven Samurai as an influence on ‘Twin Suns’ – which also has parallels to other Kurosawa works in abundance – and ‘Bounty Hunters’ is made as a direct homage to that same movie. It’s because of this ongoing influence that I believe the parallels of The Clone Wars episode ‘The Academy’ to Kurosawa’s Sanjuro are deliberate. In addition, these parallels give us a better insight into the roles Ahsoka Tano and Satine Kryze play in the canon. Sanjuro opens on a team of young samurai planning to root out corruption in their clan. They have gone to the chamberlain – the uncle of one of the samurai – with their concerns, only to be dismissed. So instead they turned to the superintendent, who had promised to help them uncover the corrupt leaders. Their conversation is overheard by a man sleeping in the next room, a wandering samurai who goes by the name Sanjuro. Sanjuro warns them of their naivete, working out that the superintendent is actually a part of the corruption and acts fast to save the young samurai from the superintendent’s attack. ‘The Academy’ doesn’t hit that point until about a third of the way into the episode, first setting up the reason Jedi Padawan Ahsoka Tano is on Mandalore. She’s already there with the purpose of rooting out corruption, having been requested there by the Duchess Satine Kryze. However, Ahsoka remains unaware of her true purpose as Sanjuro was of the corruption in the clan; she’s just there to teach some kids about politics. Then she overhears Cadet Korkie and his friends discussing the corruption they discovered in Mandalore’s government. They had gone to the Duchess Satine – Korkie’s aunt – with their concerns, only to be dismissed. So instead they turned to Prime Minister Almec, who promised to help them uncover the corruption. Ahsoka warns them of their naivete, works out that Almec is actually a part of the corruption and acts fast to save Korkie and his friends from the Prime Minister’s attack. The chamberlain and Satine being captured by the corrupt official. Sanjuro and Ahsoka “capturing” their young charges to earn the trust of the corrupt official. The corrupt officials capture Sanjuro and Ahsoka just as the warriors discover the whereabouts of the chamberlain/Satine. The corrupt officials try to force the chamberlain and Satine to sign a confession of guilt by threatening their family. Sanjuro and Ahsoka both leave after helping to defeat the corrupt officials. Then there’s many, many smaller nods to Kurosawa’s movie, so that the episode doesn’t just reflect Sanjuro in broad strokes, but also in the minutiae. It would take too much time to list them here, but make sure you treat yourself to a double-feature of Sanjuro and ‘The Academy’ sometime. Of course, it’s one thing to parrot a classic tale; paying homage does not make something in-and-of-itself good. It’s another thing to take the extra step and make the homage mean something. As such, ‘The Academy’ as a Sanjuro homage works as a highlight to reflect and foreshadow the roles Satine and Ahsoka play in the broader Star Wars franchise. In ‘The Academy’, Satine mirrors the chamberlain, a MacGuffin of a character in Sanjuro. He is there to represent the honor of the clan, the Item to be rescued, remaining off-screen until the movie’s end. Though having relatively more screen time than the chamberlain, Satine is likewise given a passive role here. Yet when we step back to look at Satine’s larger arc, we see that she actually plays the more active role of the chamberlain’s wife. He then turns to the young samurai that have been following and hero-worshiping him throughout the movie and tells them to “stay in your sheaths”. Sanjuro has taken the beliefs of the chamberlain’s wife to heart. It’s this sort of influence that Satine has in the galaxy far, far away. This is most obvious within Obi-Wan Kenobi’s arc, especially when Maul becomes involved (Dillon, Overtime: Sudden Death, 2018). Whenever Obi-Wan finds himself on Satine’s turf, he’s forced to play by her rules, much in the same way the chamberlain’s wife made Sanjuro play by hers. However, by the time Obi-Wan is forced to kill his old rival, his actions deeply reflect Satine’s (Dillon, It All Comes Down to This, 2018). He has taken her beliefs to heart. 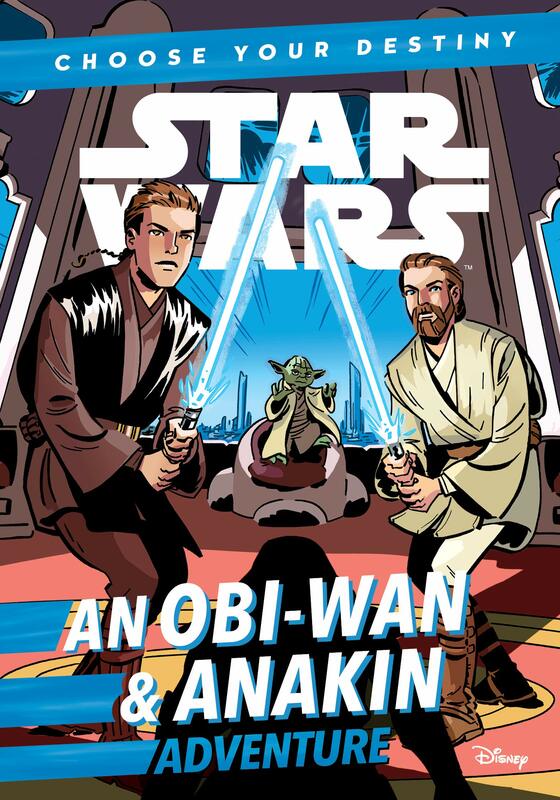 Obi-Wan is frequently referred to as “the ideal Jedi,” particularly by the Revenge of the Sith novelization, but also by a couple of Dave Filoni interviews, but that isn’t entirely accurate. He certainly is the closest the Jedi Order has to an ideal in the time of the Clone Wars, but really, it is Satine who best reflects the ideals of the Jedi. She maintains neutral ground in the war, which she then uses to act as a peacemaker. 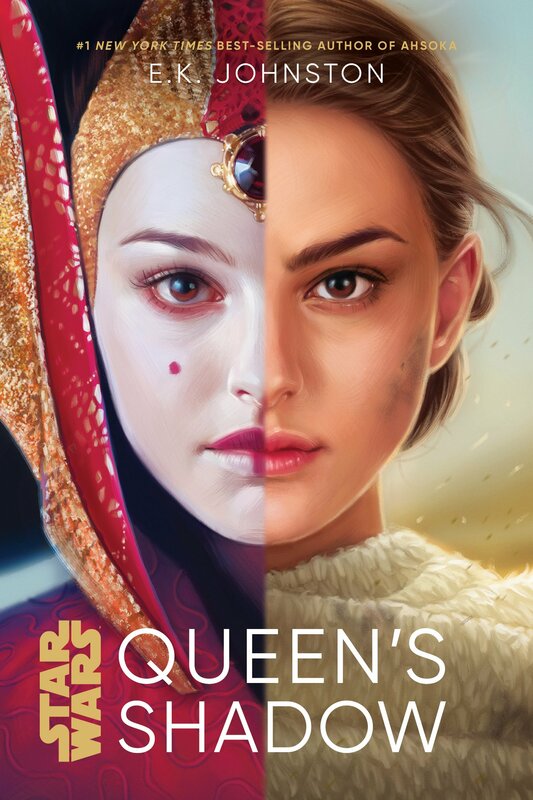 In ‘A Friend in Need’, she opens up her own throne room to allow peace talks to happen between the Republic and the Separatists. This is a role that the Jedi should have been playing in the Clone Wars. As Mace Windu once said: “We are keepers of the peace, not soldiers.” The Jedi, however, have fallen into the roles of soldiers and generals, leaving the likes of Satine Kryze (and Padme Amidala) to take up the neglected duty. This too is reflective of the movie Sanjuro and the chamberlain’s wife. In his first movie, Yojimbo, Sanjuro is the hero by virtue of his violence and his cunning method of creating violence. In Sanjuro, other virtues take the foreground. Restraint and cunning methods of avoiding violence are praised. The mercy of the chamberlain’s wife brings one of the corrupt guards over to the young samurai’s side, giving them an ally and informant. It’s the virtues of the chamberlain’s wife which end up being the more fundamental values of the samurai, virtues best displayed when swords are sheathed and not “glittering” like a naked blade. Ahsoka also benefits from Satine’s influence. ‘The Academy’ was her first true solo mission; there’s no elder Jedi to guide her along this one. Dave Filoni describes it as Ahsoka stepping into the teacher role that Anakin and Obi-Wan have previously filled for her (Filoni, 2011). And in this first solo mission, she has to play by Satine Kryze’s rules: her sword must be kept in its sheath. In fact, Ahsoka doesn’t even get to keep her lightsaber on Mandalore at all. While it’s not the first time without her lightsaber – that would be ‘Lightsaber Lost’ – it’s the first time she’s actively required to put it out of her mind. There’s no retrieval from a pickpocket here, but a willing surrender to solve problems without it. Sanjuro’s theme of restraint that she learns on Mandalore ends up being an important lesson that Ahsoka carries through the rest of her life. Most of her solo assignments require limited use of her lightsabers – a blade that truly glitters. Sometimes she is separated from it or them in ‘Lightsaber Lost’, ‘The Academy’, ‘Padawan Lost’/’Wookie Hunt’, her life after she left the Jedi Order, or in the time before she became Fulcrum. Other times she has them but must use them sparingly, due to the nature of her mission or situation, such as in the Onderon Arc or in her missions as Fulcrum. As such, she has become adept at solving situations without resorting to a lightsaber or deadly force, possibly even more so than the famous Negotiator Kenobi himself. In fact, even though Lucas tried to cast Sanjuro’s actor as Obi-Wan Kenobi, it’s actually Ahsoka Tano who ends up acting as the “Sanjuro” of the galaxy far, far away. There are elements that Obi-Wan and Ahsoka both share with Sanjuro. They both take on a fake name, and they are relics of an era of bygone warrior glories. However, Ahsoka ends up with even further similarities, and tackles the core theme not just of Sanjuro but of Yojimbo as well. Even before the Empire, Ahsoka already became a wandering, masterless samurai in the untold arcs from The Clone Wars. 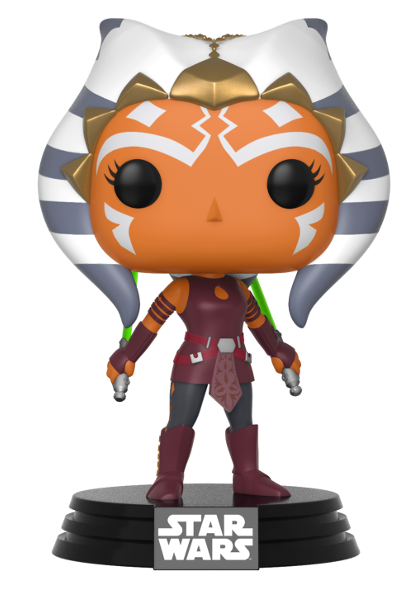 Post-Order 66, she becomes one even moreso. Unlike Obi-Wan who keeps his surname, Ahsoka goes entirely by a false name: Ashla and later Fulcrum. 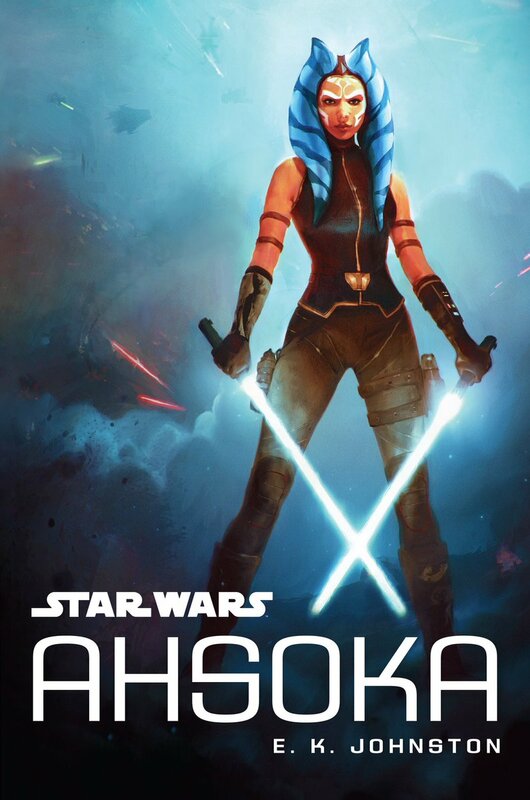 The novel Star Wars: Ahsoka acts as a bit of a blend of both Sanjuro films. The setting is similar to Yojimbo, with a small town boarded up under oppressive violence and the main character settling in with an inn or cantina owner to spy on local happenings. The characters, however, are more similar to those in Sanjuro: the plucky team of locals trying to rise up against corruption, the bureaucrats and their faceless army, the corrupt warrior that mirrors the main character. Even the dynamic between Ahsoka and the farmers is similar to Sanjuro and the young samurai, complete with distrust from the locals and fierce scolding on strategy from the warrior. Then, as a bit of a final nod: two of Ahsoka’s most iconic shots are of her back, leaving behind an established group of people into the unknown, which is how both Yojimbo and Sanjuro leave off their hero. Like Satine’s role in ‘The Academy’ as the chamberlain (and not his wife), these are more surface similarities than core elements of the characters. However, like Satine and the chamberlain’s wife, Ahsoka’s arc also tackles the main themes of Sanjuro and his films. Unlike Sanjuro himself and Obi-Wan, who went through their own Yojimbo before meeting the chamberlain’s wife/Satine (Dillon, Overtime: Sudden Death, 2018), Ahsoka learns Sanjuro’s theme of restraint first. As such, she is able to tackle the central question of Yojimbo with more clarity. As mentioned before, Ahsoka’s world in under the Empire resembles that of Yojimbo, the first of the Sanjuro films. It’s a disintegration of the old order of the galaxy, corruption and oppression rising, along with “the perversion of religion” (McDonald, 1980). Like how the Clone Wars had corrupted the Jedi religion into a tool of violence, so has religion been corrupted in Yojimbo. “Religion, which once preached altruism, has become a means of personal revenge” (McDonald, 1980), as Palpatine twisted it for his own uses. The answer which Sanjuro represents is altruism, as he uses his skill and wits to tear down the oppressors and free the town (McDonald, 1980). However, his means for doing so are decidedly violent. Even as he is saving others, he is still operating under the system of man-devouring-man. By being the fiercest and the most cunning in violence, he overpowers the gangs as they have overpowered the people of the town. Sanjuro acts as a critique on Yojimbo, demonstrating the importance of restraint in order to enact positive change. Having learned how to keep her sword sheathed first well before she had to wander into her world of Yojimbo, Ahsoka’s answer to the man-devouring-man world is far wiser than Sanjuro’s. Her answer is still altruism, it’s still bringing freedom to the oppressed, but in a manner that doesn’t rely solely on violence. She will still fight, still draw her blades, but that’s not where she defines her role. Like Satine, who created neutral ground to try to bring the Republic and the Separatists together, Ahsoka recognised the violence that was being brought about by poor communication. It brought additional deaths on the heads of the farmers, it put her and another rebel’s mercy missions at risk, it caused her to attack two of Bail Organa’s staff. By choosing her name as Fulcrum – another moment reminiscent of Sanjuro and the way he chose his name – and by choosing her role to be that of a peacemaker between the people who will one day form the Rebellion, she embodies the fundamental values of the old Code, even wandering masterless as she is. Star Wars is constantly drawing from the works of Kurosawa, all the way from the beginning. Surface elements are always fun to explore, such as Luke’s final words in The Last Jedi being the same as Sanjuro’s in both his movies, or the overt homage of ‘Bounty Hunters’. 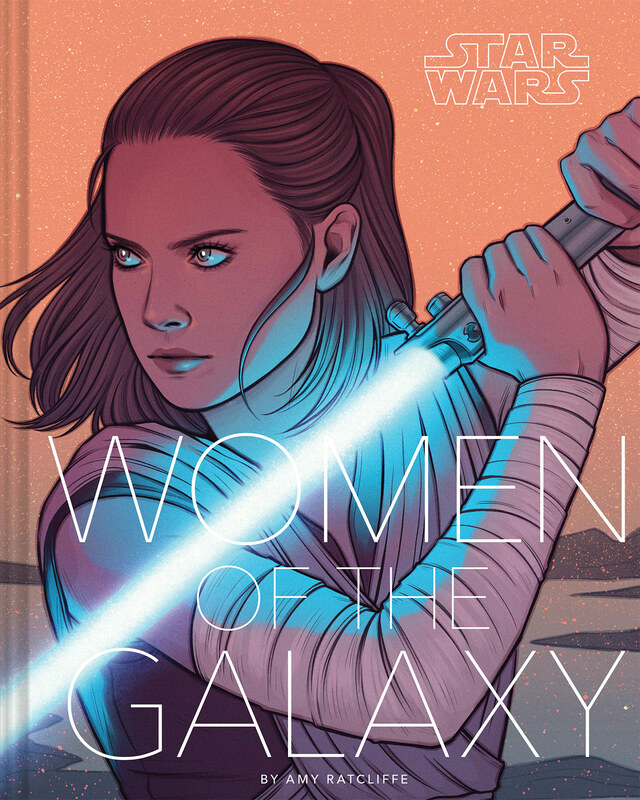 But far richer are the moments when Star Wars goes a little deeper and uses homages to broaden our understanding of the canon. Satine Kryze and Ahsoka Tano aren’t solely copycats of Kurosawa’s characters, but the ways they reflect and diverge from those themes gives us better insight into the roles they play. Blair, G. J. (2015, December 3). Toshiro Mifune Turned Down Obi Wan Kenobi and Darth Vader Roles, Says Daughter. Retrieved from The Hollywood Reporter. Cohn, J. (1998). “Warriors and Women in Sanjuro and Nichinichi Heian”, Literature Film Quarterly, 26(2), 148. Dillon, A. (2018, May 4). A Close Read of Star Wars Rebels ‘Twin Suns’, Part 7 – “It All Comes Down to This”. Dillon, A. (2018, March 1). A Close Read of Star Wars Rebels ‘Twin Suns’, Part 6 – “Overtime: Sudden Death”. Filoni, D. (2011). ‘The Academy’ Episode Featurette, The Clone Wars Season 3. Kaminski, M. (2012). “Under the Influence of Akira Kurosawa” in D. Brode, & L. Deyneka, Myth, Media, and Culture in Star Wars : An Anthology, (pp. 78-91), Scarecrow Press. Abigail Dillon is a college librarian who spends her free time overanalyzing the media she loves. She is a staff writer for Eleven-ThirtyEight and blogs about all sorts of sci-fi on her WordPress. You can also follow her on Twitter, @aDillonDev.